Real Dark Semi Sweet Chocolate Chips from Barry Callebaut, high quality chips perfect for baking, as a dessert topping or for cooking. 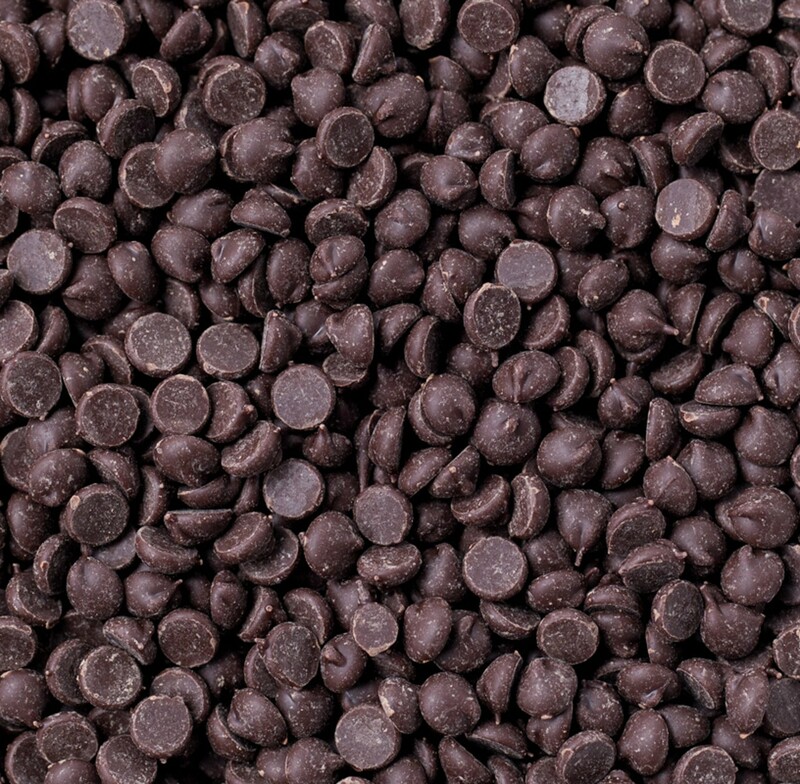 Everyone loves chocolate, and these brown drops of chocolate heaven are packed with flavor! Kosher Dairy. Sold in bulk, delivered in a 6 lb. bag.